Midhills is the only serviced apartment in the bungalow area. A unique, sporadically located bungalow surrounded by a foggy forest, a quiet winding forest trail extends to your Genting home, home to Midhills. It is located in the middle of the Genting Valley, covering an area of 5.35 acres. 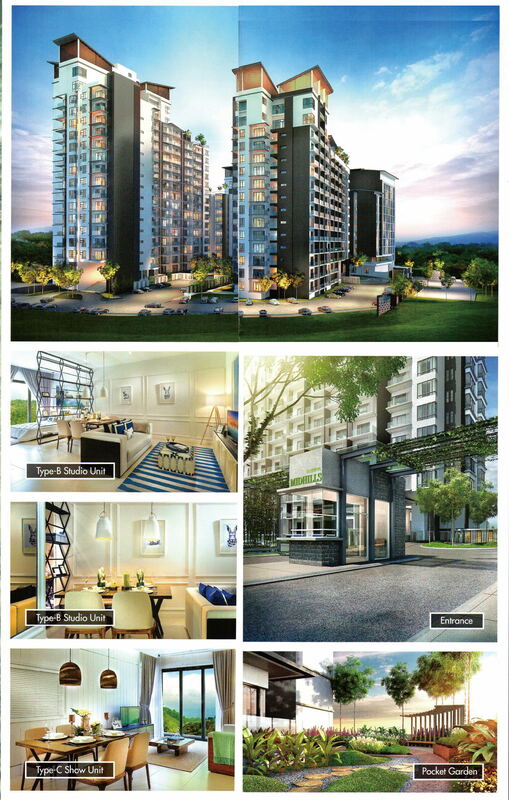 Is the only such high-end residential community. The residential area is divided into a total of three blocks, the furniture is complete, apartment layout ranging from single-bed apartment 550 feet to 2543 feet three bedroom apartment range. The residential area is towering mountains and lush rainforest, as well as supporting the community convenience facilities for you and your family to enjoy. The rooftop garden purifies the air and absorbs excess water. Midhills is the perfect rural gateway to the city, a stress-free holy city in a busy city life. Midhills is especially built for the convenience of your life. Twentieth Century Fox theme park is about to open its doors and soon Genting's Outlets will bring crowds and business opportunities to Midhills. Soon, every four hours a cable car will also be opened to traffic one after another!